At Traditional Moving, we know moving to a new home or place of business can be exciting. But actually moving – the packing, the lifting, the transporting – not so much. Based in Thunder Bay, Ontario and locally owned and operated for nearly 30 years, Traditional Moving is the Northwest’s leading professional moving company. 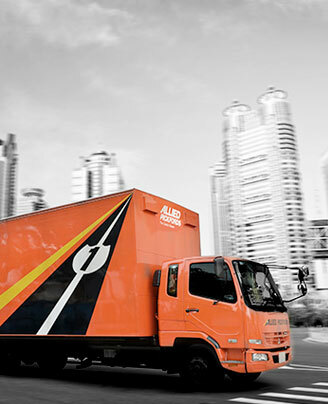 We specialize in local, long-distance, and international residential moves and corporate relocations. And we’re here to help get you where you need to go. So, if you’ve got a few moments to spare, check out the rest of our website and discover all the great things we can do for you. If you like what you see call us for free, no obligation estimate. And let’s get moving! Moving a short distance? Moving within the city? Move without the headache! For moves that will take you beyond your local area. 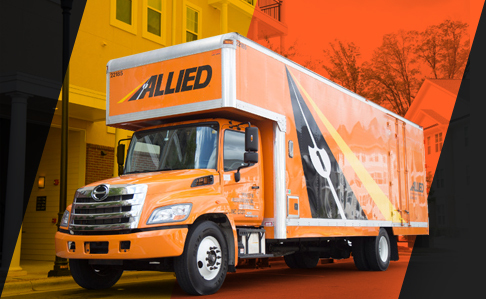 Trust Allied, the careful movers! Relocating a business efficiently and quickly. 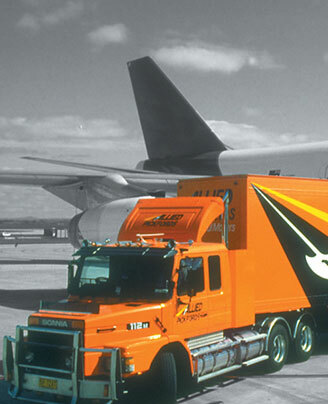 Traditional Moving can take you anywhere in the world. Information about Traditional Moving and our history. Everyone's moving needs are different. Traditional Moving will accommodate your needs and budget! Safe, climate controlled storage space that accommodates your needs. Call us today for an estimate, we can customize your move to suit your budget. 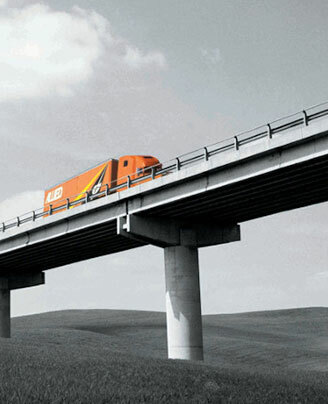 Our moving consultants will provide you with a free, no obligation estimate.